How Do We Live Missions? If you have a prayer request you would like to share with our pastoral staff, you can fill out the form below. 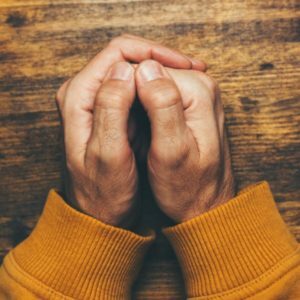 You may select if your prayer remains confidential or if you would like for us to share your prayer request with our wider church community.